Hogs at Butler Farms, one of a handful in North Carolina producing biogas. The North Carolina Pork Council and other critics say ruling will sideline the state’s renewable natural gas industry. A North Carolina project harnessing gas from hog manure for use in a Duke Energy power plant was billed as a breakthrough when it came online in March. Now, supporters of the state’s fledgling biogas industry fear an order from state regulators will make the Duplin County venture a one-off. The ruling suspends new renewable natural gas projects, which purify methane captured from waste and inject it into pipelines, where it’s blended with conventional gas and burned to generate power. The technique isn’t the only way to convert waste-derived methane to electricity, but experts say it’s the most economical and essential for jumpstarting a biogas industry that’s struggled to gain a foothold here. The June ruling blindsided renewable energy developers, farmers, and other parties, who say regulators’ concerns about low-quality gas lack evidence. They also contend the three-year delay will make it impossible for utilities to meet a state mandate for swine-waste-to-energy. 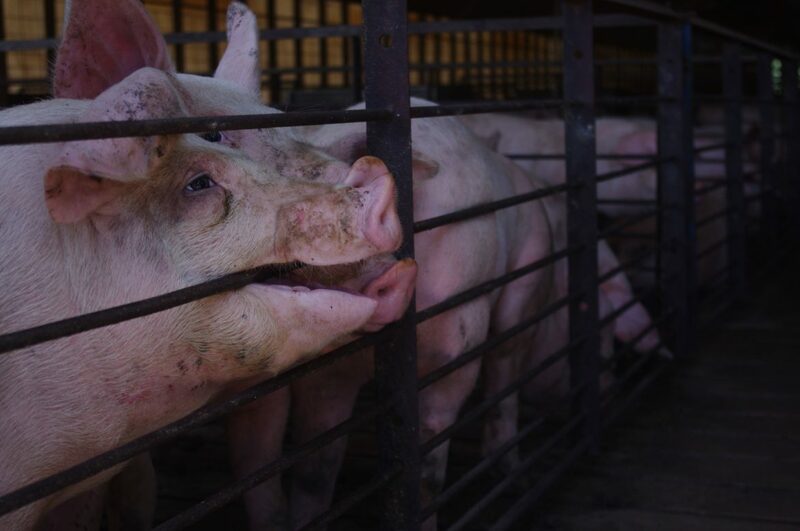 The North Carolina Pork Council, whose corporate members face mounting legal pressure to reduce odor and pollution from factory-scale farms, filed a motion this week asking regulators to reconsider. “If there’s a pilot program that shuts out other projects already in various stages of development — and there are a lot — it will stall development completely,” said Angie Maier, lobbyist and director of sustainability for the council. North Carolina’s hog industry, the second largest in the nation, has been a flashpoint in the state’s southern coastal plain for decades. Across 2,100 operations, manure from millions of animals is kept in open-air earthen pits that can leak and overflow into waterways. Excess liquid is sprayed onto nearby fields, tormenting and even sickening neighbors, according to three federal juries who’ve awarded millions of damages to plaintiffs in nuisance suits this year. Biogas is seen as a partial solution to this massive waste problem. Enclosing manure in tanks or covered pits reduces odor and the risk of water pollution. Capturing gas and burning it for electricity curbs emissions of methane, a potent greenhouse gas, and displaces fossil fuels. In 2007, North Carolina required utilities to derive 0.2 percent of their power from swine biogas as part of broader clean energy mandate. The law set a final deadline of this year with interim targets along the way. The biogas requirement represents a tiny fraction of North Carolina’s potential, the third largest in the country. But Duke Energy and other utilities have struggled to comply. 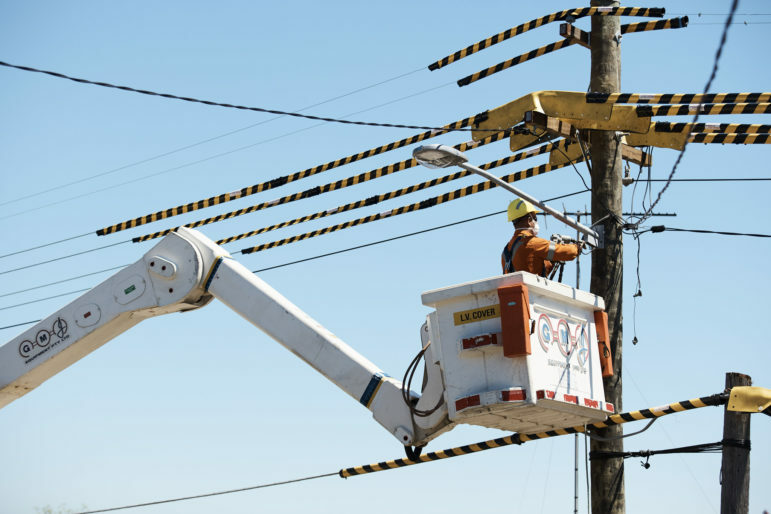 Utilities have petitioned regulators to push back the timeline for six years in row and plan to seek a seventh extension next month. 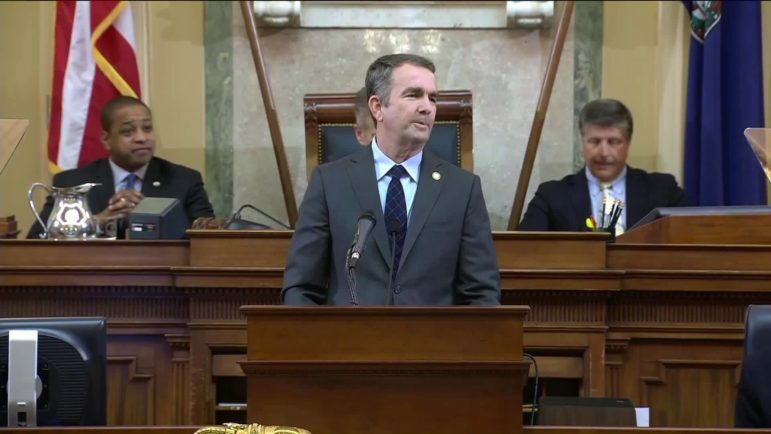 Only Virginia-based Dominion Energy, which serves a small corner of North Carolina, is on track to meet the law’s first benchmark; no other utility in the state has come close. Many players say the failure isn’t for lack of effort. While the concept of biogas dates back centuries, its application to factory-scale hog farming does not. Developers, utilities, and farmers have had to build the state’s 11 existing projects through trial and error. Renewable natural gas could ease the way forward. The technology can pose fewer logistical hurdles and cost less than producing electricity onsite. Pipeline gas can also be used in power plants or converted to liquid fuel, so it offers more opportunities for economic payback. One sticking point: gas captured from animal waste isn’t exactly like fossil-based gas. It is mostly methane, but it contains other inert substances, and its heat content is somewhat lower. For eighteen months, developers and biogas advocates worked with Piedmont Natural Gas, the gas utility that serves eastern North Carolina, to develop standards to ensure fossil gas and renewable gas could co-exist together in the pipeline. Initially, Piedmont proposed criteria based on landfill gas standards in California. Critics pushed back, arguing that gas captured from animal waste has fewer extra constituents than landfill gas. Piedmont also wanted testing requirements that developers said were unnecessary and duplicative. They sign interconnection agreements promising a certain quality of gas; if they fail to comply the utility can shut off the flow. 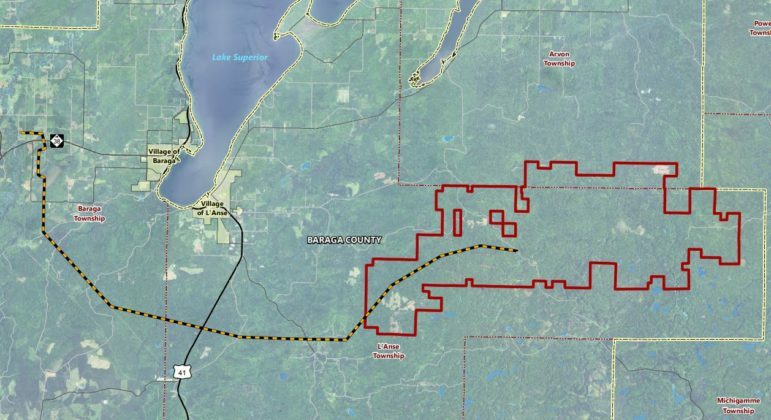 “The last thing that any project ever wants is to put low-quality gas into the pipeline,” Serfass said. In October of last year, after months of negotiations, Piedmont put forward revised standards with the support of all the players involved. “Everybody walked away feeling good about the process,” Maier said. While the commission mulled Piedmont’s proposal, renewable natural gas moved forward under temporary criteria. In March, Optima KV in Duplin County became the first to inject gas into the pipeline, selling the product to Duke Energy. 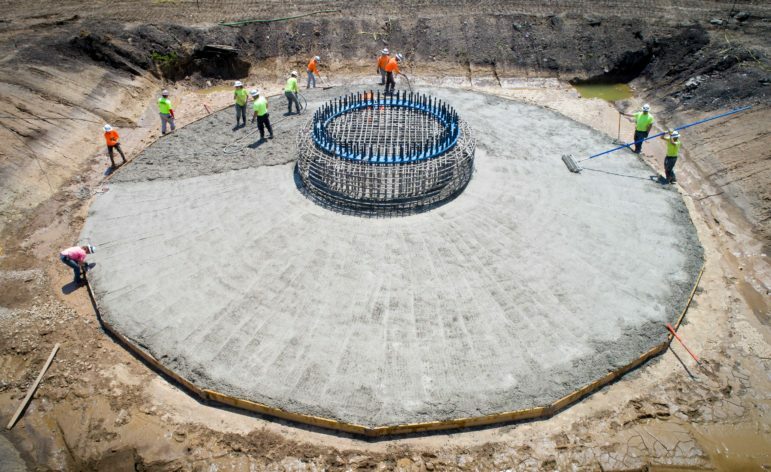 Observers believed the project would be the first of many. Then came the June 19 order from the Utilities Commission, a shock to stakeholders who negotiated and supported the October recommendation from Piedmont. 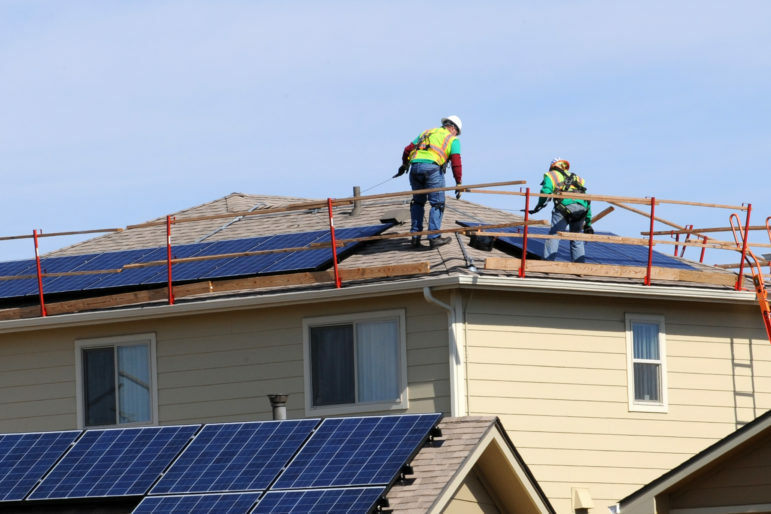 “We thought [the October standards] would be adopted as proposed,” said Diane Cherry, engagement director with the North Carolina Sustainable Energy Association. The ruling acknowledges that non-fossil gas could benefit the state, but it cites “ongoing concerns related to potential service quality and operational issues,” particularly for gas customers immediately downstream of biogas projects. Citing these risks, the commission altered several criteria in the October proposal, including allowable amounts of inert constituents and required heat content. 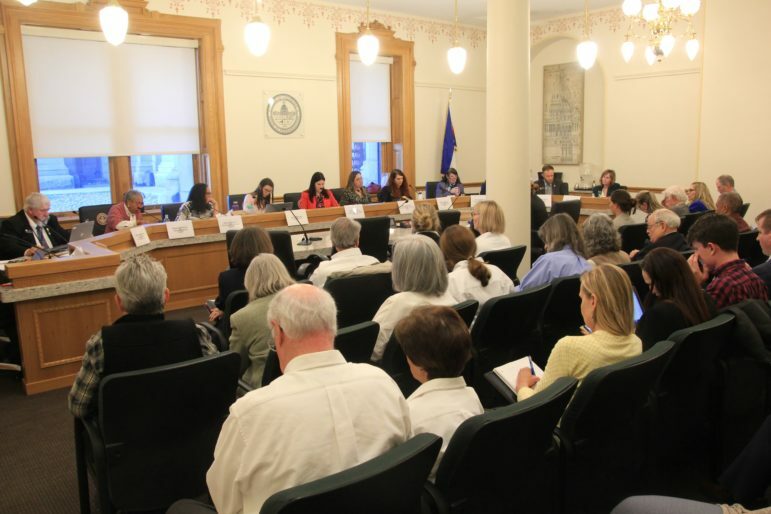 Critics oppose the changes, which they say were debated thoroughly in stakeholder meetings and refuted in a written report provided to the commission. But regulators’ most jarring move — ordering all other projects to stop until a three-year pilot program is complete — was never publicly noticed or even broached during 18 months of negotiations. 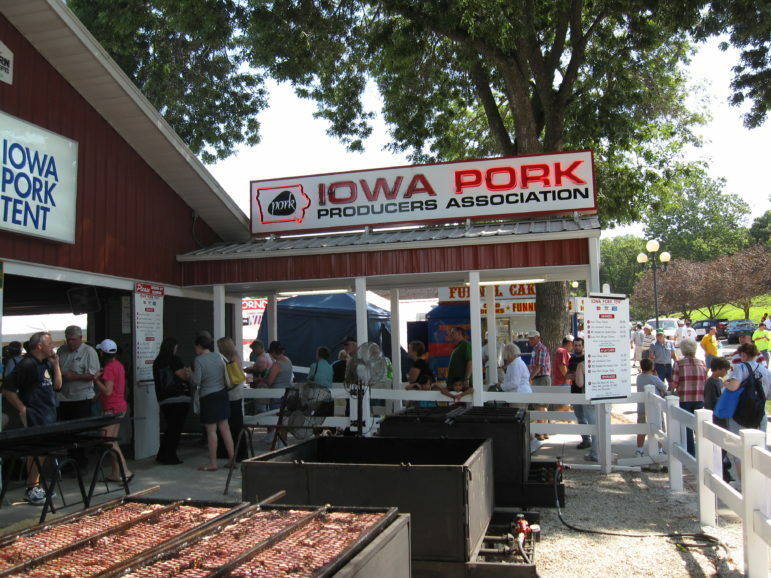 “It came out of nowhere, honestly,” said Maier of the Pork Council. The pilot consists of only two ventures – Optima KV and another scheduled to begin construction later this year. Other renewable natural gas projects may request to join the program, but the commission offered little guidance as to how they might qualify. Mark Maloney, developer at Optima KV, asked the commission to allow another of his projects, in Tar Heel, to join the pilot. But if the order stands and his request isn’t granted, he isn’t sure how Optima TH will get built. Other entrepreneurs planning renewable natural gas ventures are in the same boat. In Duplin County — where pigs vastly outnumber people — that describes all biogas developers, said James Wolfe, director of the Duplin County Economic Development Corporation. The delay in biogas development magnifies the growing legal burden on the hog industry, many observers say. The hog industry isn’t the only one on the hook. Duke and other utilities will almost certainly miss their swine gas mandate in 2022 unless other projects are allowed to join the three-year pilot. The delay could also set back Duke University, which is counting on a major buy of renewable natural gas to meet a goal of climate neutrality by 2024. University officials have said their hefty purchase would not count toward the utilities’ mandate, sending a ‘major’ positive demand signal to the state’s fledgling biogas market. Critics say the pilot program sends the opposite signal, since it offers no guarantee that renewable natural gas will be viable even after the three-year trial period is over. Piedmont Natural Gas says it supported the October proposal along with the rest of the stakeholders, and didn’t suggest the idea of a trial period. But both Piedmont and Duke Energy say they respect the commission’s ruling, and neither worry the pilot will stall biogas biogas development. “We do not see [the June order] delaying projects from coming online over the next three years,” Duke spokesman Randy Wheeless said in an email. “We think we will move forward just as we had planned,” said Piedmont spokeswoman Loree Elswick. If the Pork Council’s motion – or potential future appeals allowed until August 20 – doesn’t succeed in eliminating the pilot altogether, biogas proponents hope that the commission will clarify that both Wheeless and Elswick are right. Poultry growers are under less pressure and have fewer incentives than hog farms to convert animal waste to energy. Smithfield, the world’s largest pork producer, says its venture is driven not by growing legal pressure, but by a commitment to reduce its climate footprint.